Cinematic Motion has helped directors create a personal camera style and master complex staging challenges for over a decade. 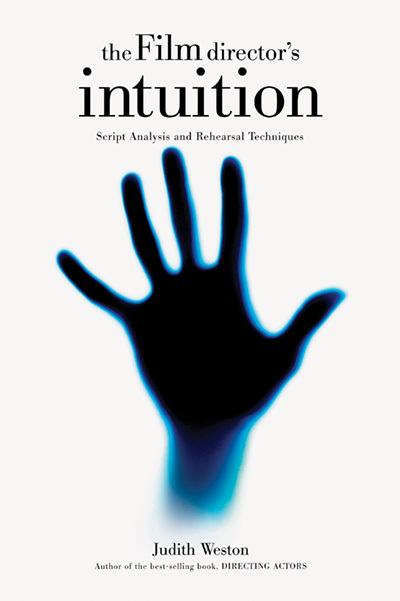 Since digital technology has revolutionized filmmaking, this second edition adds chapters on digital visualization and script breakdown. 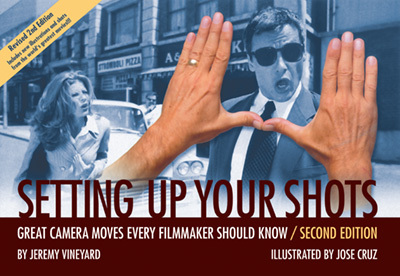 The book uses extensive illustrations to explain how to create extended sequence shots, elaborate moving camera choreography and tracking shots with multiple story points. Interviews with top Hollywood craftspeople demonstrate how to bring sophisticated ideas to life. Readers will be able to follow links to the MWP website and interact with the author’s original storyboards, built in 3D with the latest storyboard software. 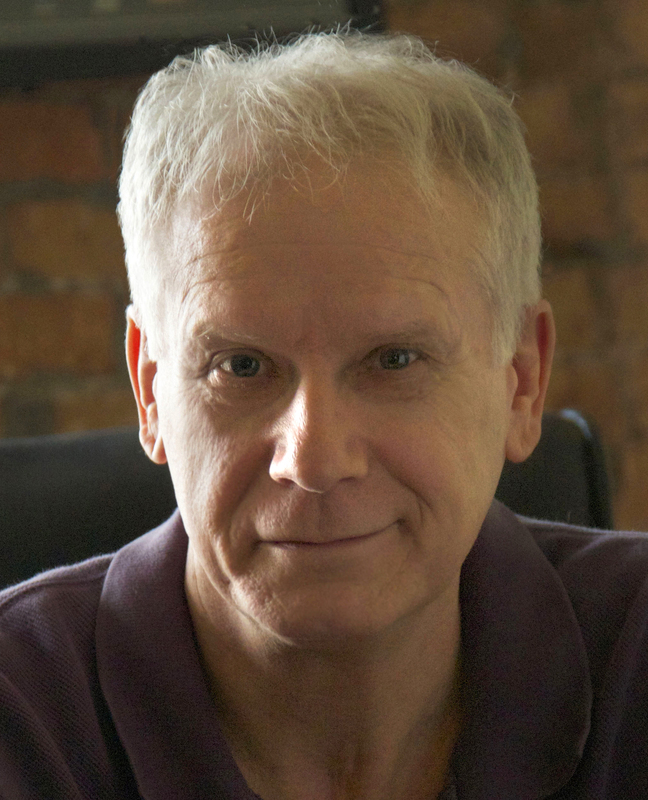 Steven D. Katz, who shares his time between Los Angeles, New York and Beijing, is an award-winning filmmaker and writer. 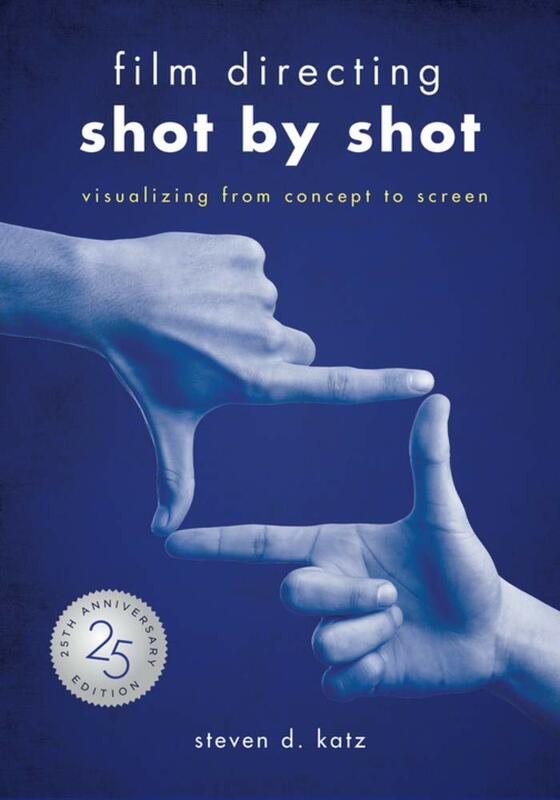 He is also the author of Shot by Shot, the now classic text on cinematic style and technique. 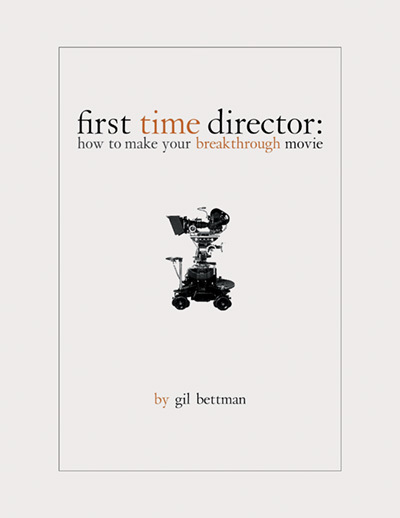 Few books address the craft of moviemaking as precisely as Cinematic Motion. 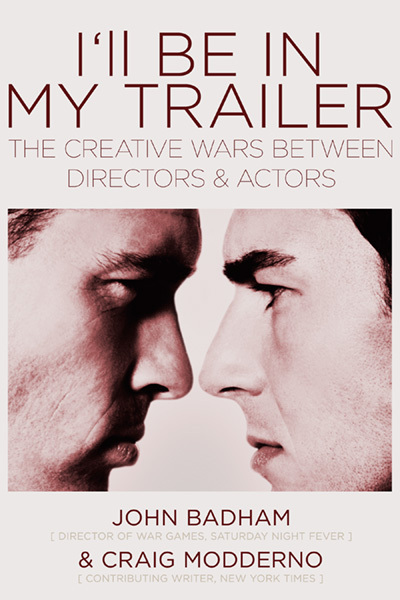 One of a handful of scrupulous tomes on the subject, Cinematic Motion gracefully sidesteps the quicksand of marketing hype and plots a course on the solid ground of craft and methodology. 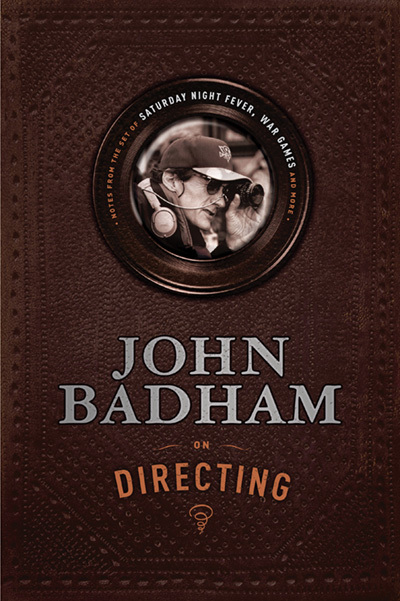 The practical and pragmatic information is balanced by the insights of great filmmakers, Allen Daviau, Ralph Singleton and John Sayles. 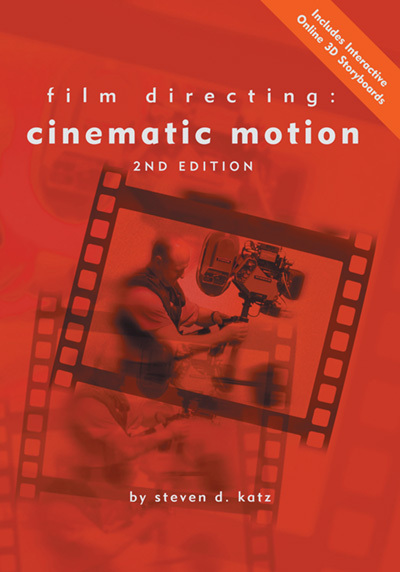 Cinematic Motion is the definitive workbook for both the aspiring as well as the accomplished filmmaker.